Performances > Can spring be far behind? 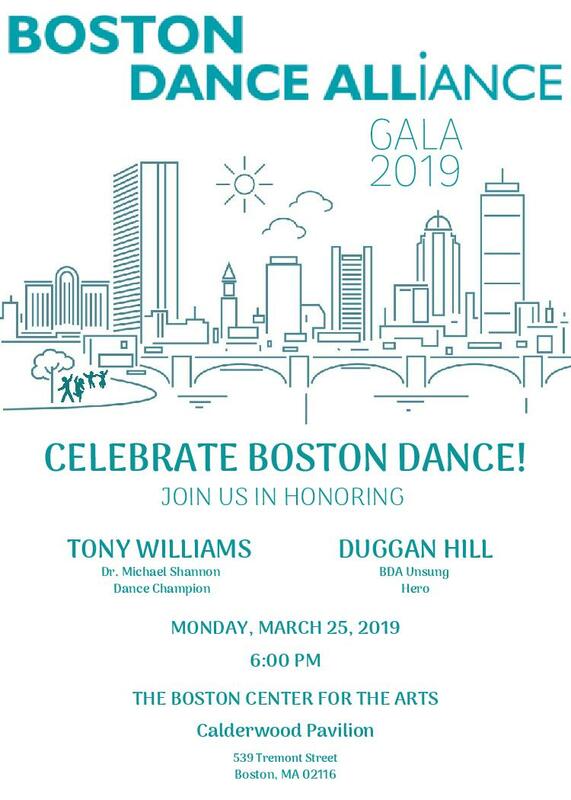 Be an early bird and take advantage of discount pricing for the 2019 Boston Dance Alliance Gala at the Boston Center for the Arts Calderwood Pavilion where we will honor Dr. Michael Shannon Dance Champion Tony Williams and 2019 BDA Unsung Hero Duggan Hill! With delicious food and drink, charming company, live music, dance performances, and a chance to cheer our champions, Monday, March 25, 2019 will be a night to remember. and check out our fabulous online silent auction, where new treats including tickets, restaurant certificates, dance memorabilia and more will be announced up until the day of the gala! 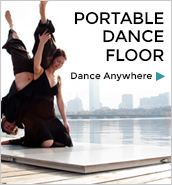 All proceeds support Boston Dance Alliance’s tireless work on behalf of dance and dancers across our community.